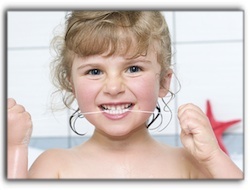 Flossing is critical for anyone in White Plains or NYC who wants to have a healthy smile. I hope this gives you some ideas to help you make flossing part of your daily routine. Just before bedtime, however, is still the best choice. Food particles left on teeth can turn to plaque while you sleep. The bacteria in plaque erodes enamel, creates cavities, and adversely affects gum tissue. My name is Dr. Ira Handschuh. My practice is located in White Plains. 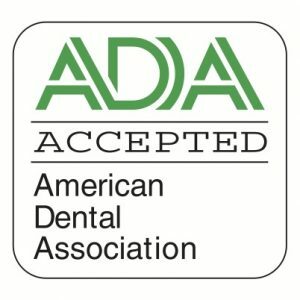 Helping my dental patients establish good habits is important to me, as well as helping them achieve the smile they want with cosmetic dentistry procedures such as veneers, porcelain crowns, and complete smile makeovers. 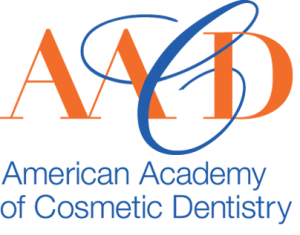 We are currently accepting new patients, so give us a call at 914-683-5898 to make an appointment!